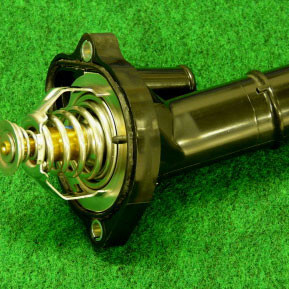 High performance thermostat by Nopro of Japan for 2006-2015 NC MX-5. 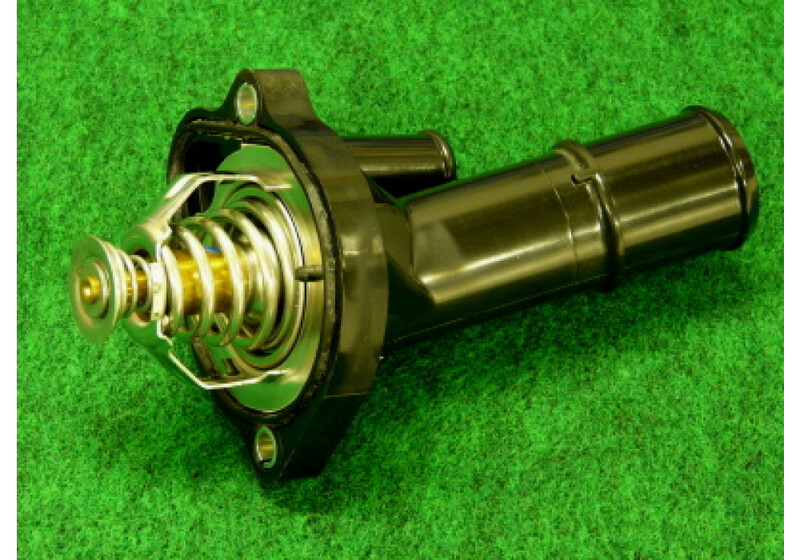 This thermostat replaces the stock unit and is able to keep water temperature below 90° Celsius under hard driving, even with the stock radiator. Typical operating temperatures with this thermostat should remain between 80° and 85° Celsius. Nopro 78°C Thermostat should be ordered at REV9 Autosport https://rev9autosport.com/nopro-78-c-thermostat.html as they provide the best service and speed we've seen so far!